1. 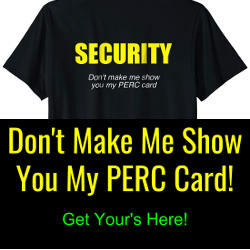 Follow the directions to obtain your PERC/Blue card as an unarmed security officer. To become an armed officer you must first take the unarmed training and receive your PERC/Blue card. 2. Ensure that you meet the state's age requirements for holding a Firearm Control Card (Tan Card.) You must be at least 21 years in age before you can be approved for this card. 3. Determine the type of firearm certification that you will seek. There are four types of firearm certifications: revolver, semi-auto, shotgun and rifle. Many employers require their armed officers to carry a revolver and this is probably the most common certification. 4. 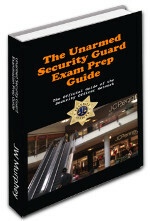 Obtain the Armed Security Test Prep Guide and Practice Exam. 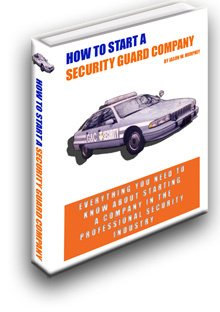 This material will prepare you for the private security basics that you will encounter in your training. 5. Enroll in a state-approved firearm training course. 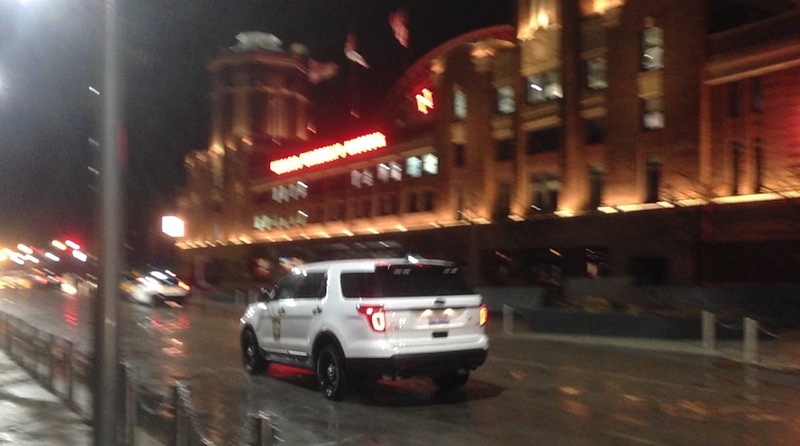 The State of Illinois requires armed officers to participate in 20 hours of firearms training. 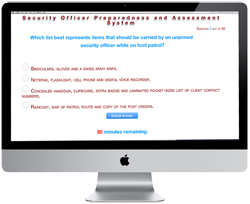 The training will conclude with both a written exam and a range test. Firearm training providers include the Fidelity Investigative Training Academy (their course is featured in the below video) and ON Q Protection and Investigations Services. 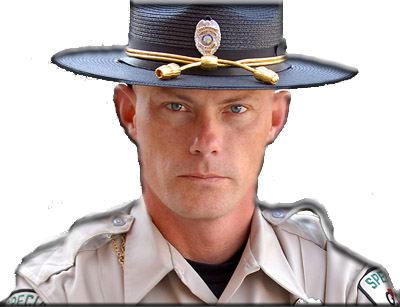 The Fidelity course costs $166 with discounts available to those who take both the armed and unarmed course. Attendees are directed to bring at least 400 rounds of ammunition. The On Q course requires $255 plus ammunition cost. Students are allowed to bring their own ammunition. 6. Take the written and range tests. As part of their training students should expect to be tested on their knowledge of firearms use and safety, use of force and shooting strategies. They will be required to travel to the suburbs (Chicago ordinance does not allow commercial firing ranges within city limits) to test at the range. Those who do not pass the range test may incur additional costs as they retake the evaluation until passage. 7. Provide your exam scores to your employer. The firearms instructor will provide your score. He will send it to the state. This will allow your employer to request your tan card from the state. TIP! Don't forget to have your employer renew your card. The tan card must be renewed every three years. TIP! Passage of the armed security course allows you to bypass the range component of Illinois' concealed carry classes. TIP! Upon ending employment, you must return your tan card to your employer. Your next employer will apply for a new tan card. If you work for two employers at the same time, each employer will provide you with a state-issued tan card. TIP! Your training must take place in the two years prior to the awarding of your tan card. If it has been longer than two years, you will likely need to take the armed training once again.